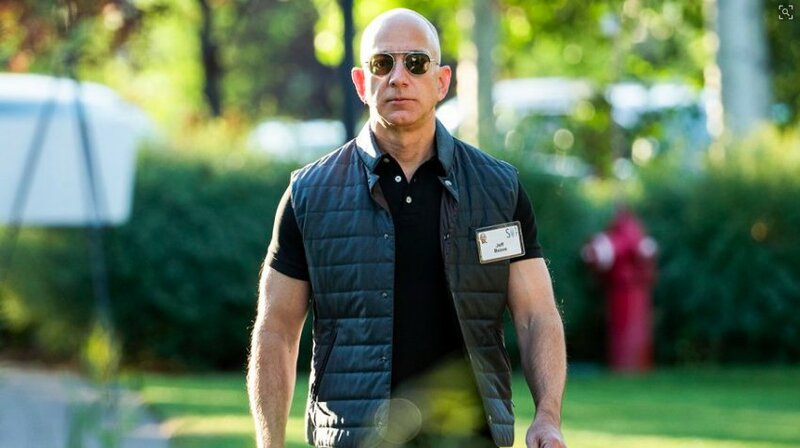 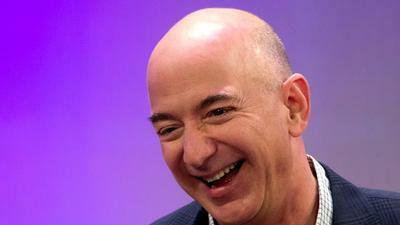 Who Will Be The Next Jeff Bezos? 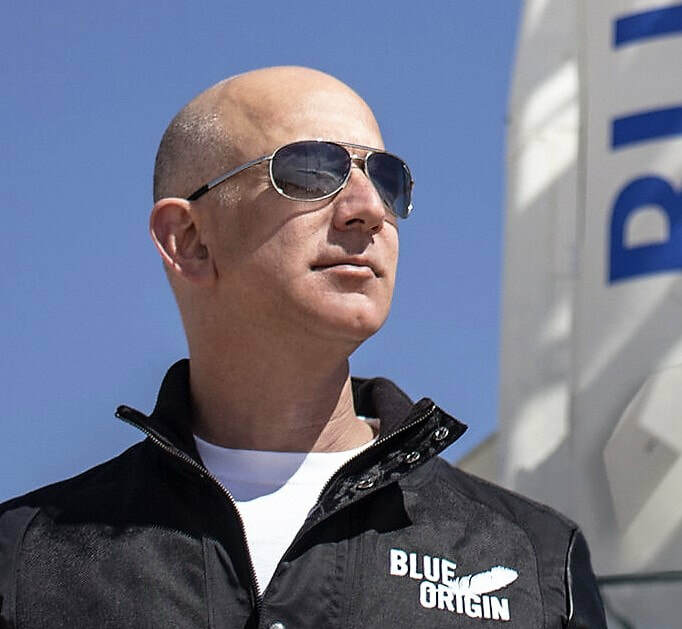 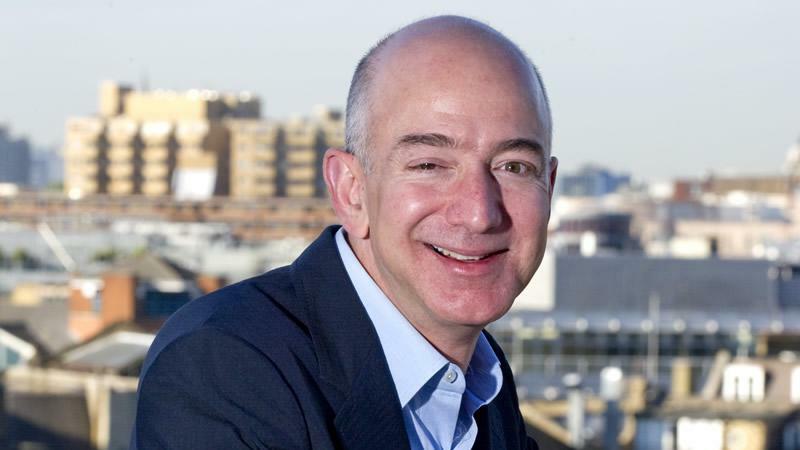 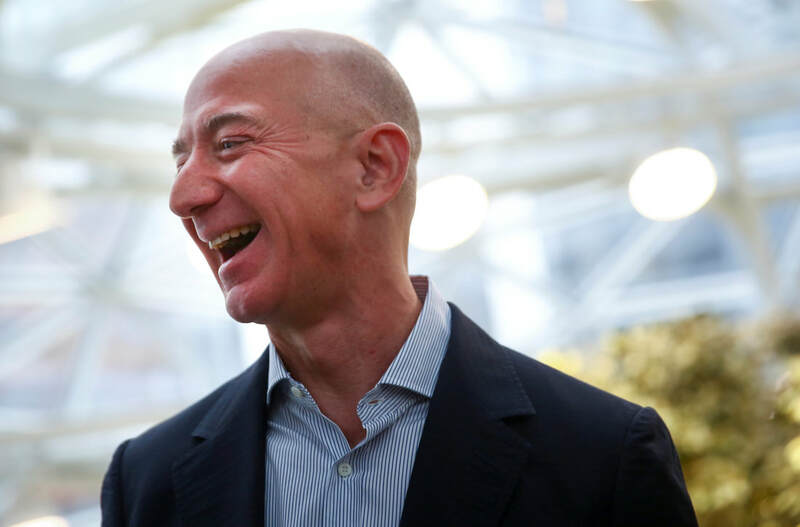 With Jeff Bezos expected to be the richest man on earth for many years to come, the domain name TheNextJeffBezos.com will keep increasing in value and pertinence as more and more people all over the globe will try to topple him from the top spot. This domain name is available for Sale, Lease, or Joint Venture opportunity. My email is contact@investinmystartup.com.